Mainz, situated on the Rhine, is centrally located in the Rhine-Main Region, very close to Frankfurt Airport and with excellent railway connections. The Rhine is a waterway bustling with shipping and the vital nerve of the city. Visitors admire the relaxed character of the state capital; not only one of the most colorful of German cities, it also boasts one of the youngest populations.  This is reflected in its diverse and creative landscape of cafés, bars and pubs. A groundbreaking invention from Mainz 500 years ago conquered the globe: the moveable-type printing press, invented by Johannes Gutenberg, one of the City´s most celebrated sons. 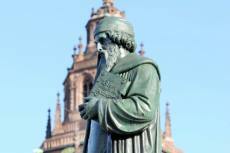 The Gutenberg Museum displays the Gutenberg Bible, which is the first book ever printed. 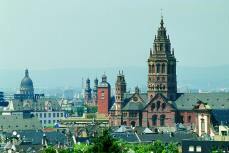 However, Mainz is much older; the City´s history dates back to the Roman Empire. The adoptive son of the Roman Emperor Augustus, Drusus, is regarded as being the founder of the city. In the year 13 BC, he established his Legion’s camp on the rising ground above the confluence of the Main and Rhine: Moguntiacum, today’s Mainz, was born. The location, the mild climate and political developments in the ancient empire led to the city flourishing early, and it has continued to do so until this very day. Today, Mainz is the seat of an international university - the Johannes Gutenberg-Universität Mainz - with about 37,000 students; one of Germany’s 10 largest academic institutions. The city is one of Germany´s most influential and oldest catholic dioceses, and the Mainz Cathedral is one of the most impressive and important in Germany, and a highlight on any city tour. Finally, embedded between two of Germany’s most renowned wine regions, the Rheingau to the north and Rhinehessen to the south, the city is also an ideal spot for wine-lovers.